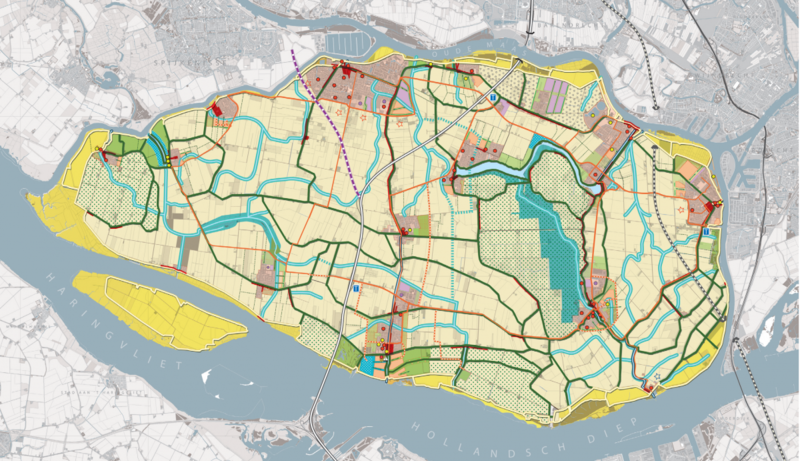 In an interactive process with municipalities and the public, Vista put together the structural vision for the Hoeksche Waard National Landscape. A number of thematic and area-specific workshops were organized for this purpose. The structural vision pays particular attention to the expansion of the villages, water issues and increasing biodiversity. Concrete design principles and example projects were developed. The structural vision was unanimously approved by all city councils. Vista then worked on an implementation plan. 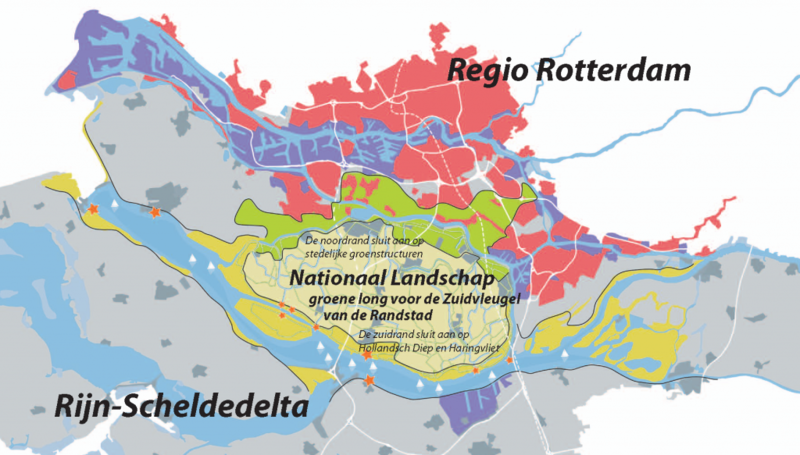 The project for the Noordrand Regional Park won the public award of the Ministry of Housing, Spatial Planning and the Environment’s innovation program “Mooi Nederland” (Beautiful Netherlands).